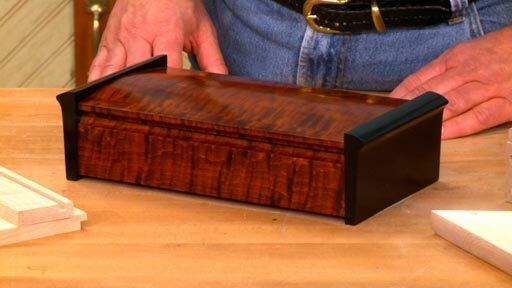 The unusual lid and ebonized sides of this attractive box show off the highly figured wood and your woodworking skills. 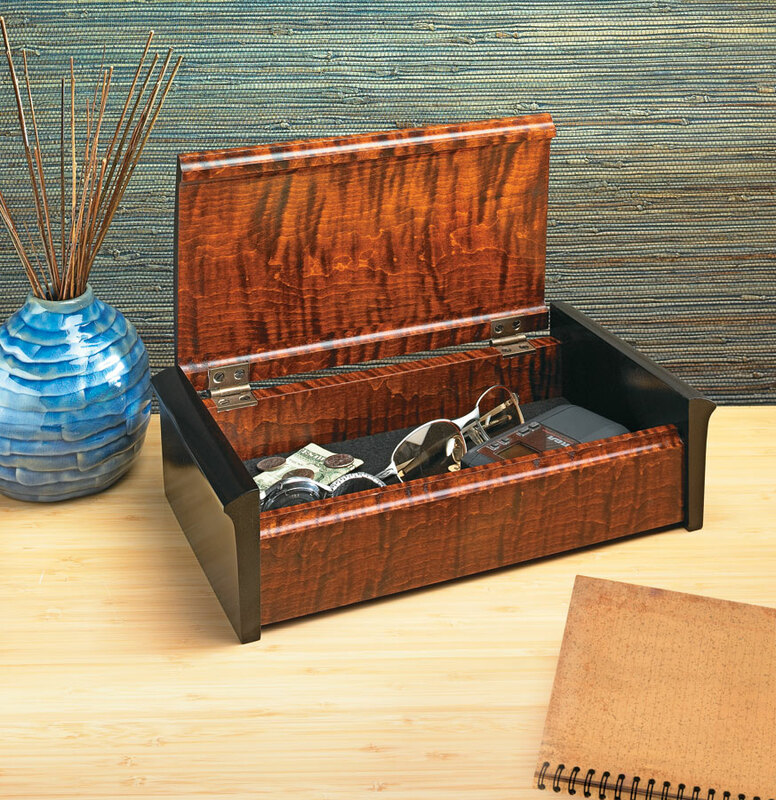 The great thing about this project is that it goes beyond typical box designs. 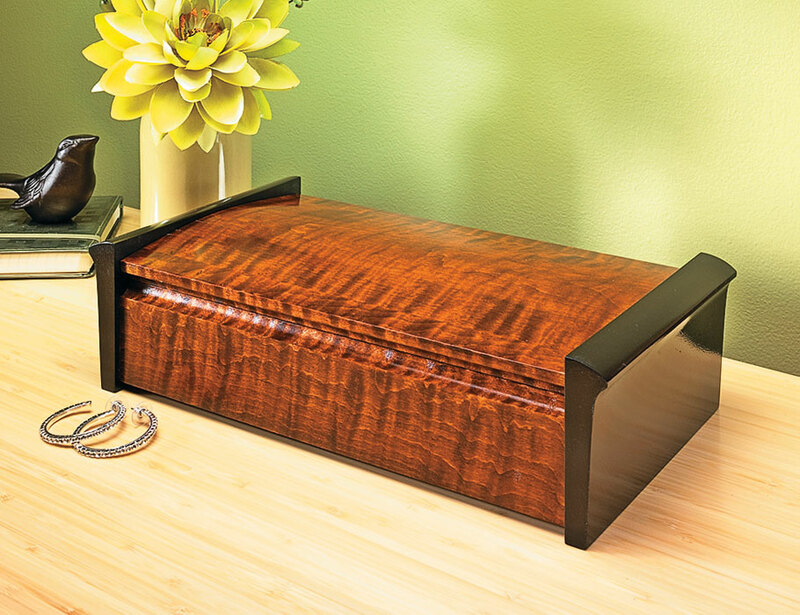 The ebonized sides and the curved lid are not only interesting design elements, but they present some woodworking challenges, as well. 7 pages of step-by-step instructions. Over 30 full-color photos and illustrations. 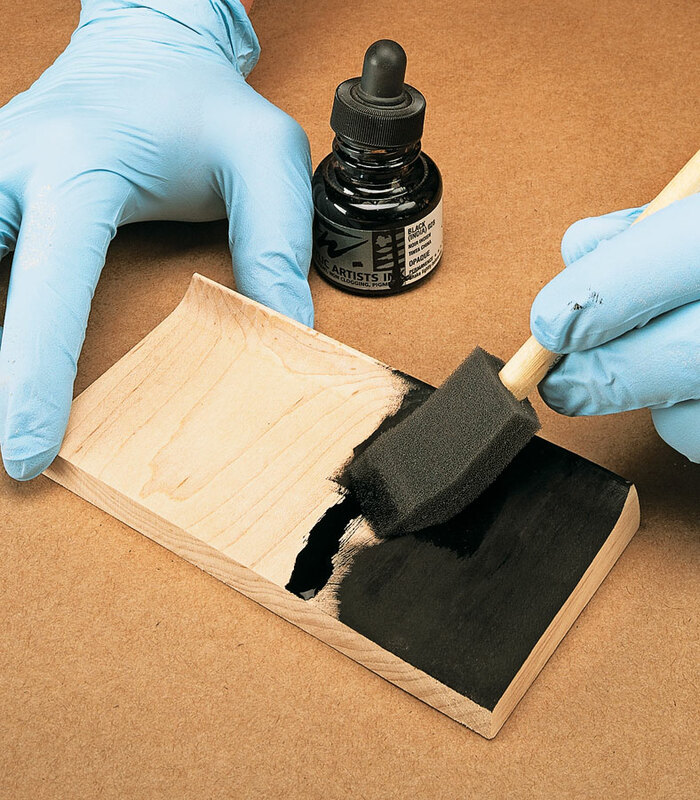 Tips and tricks on ebonizing maple and cutting a snug-fitting hinge mortise. 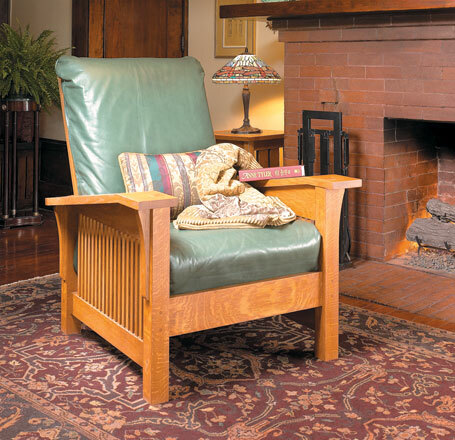 Add comfort to your home with a chair that combines tradition and modern techniques. 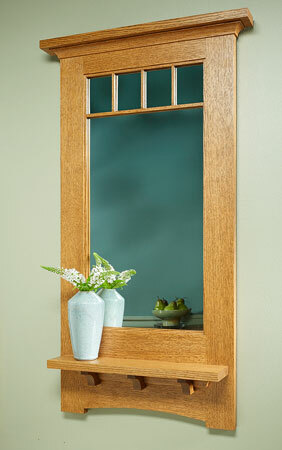 This mirror has everything you expect from a Craftsman-style project. 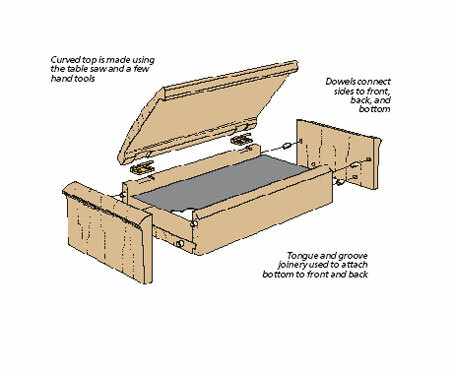 It features traditional joinery, simple details, and a practical design. 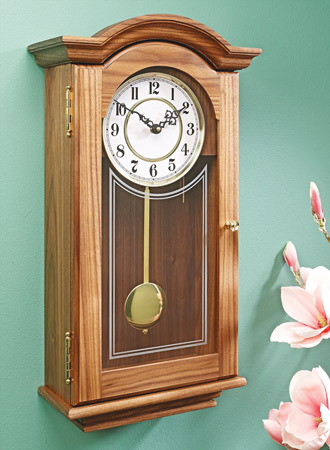 This sophisticated, but simple-to-build, pendulum clock is sure to be a treasured possession in your family for generations.